If you are facing foreclosure choosing the wrong plan of action can be disastrous. Depending on what path you decide to take, there are often some common dangers to avoid. One question people in foreclosure have is whether to try and sell the property. Prior to the 2008 economic meltdown selling was usually relatively easy for most homeowners because the housing economy was stable, and they had equity. However, due to the downturn in the housing market many parts of the country’s real estate markets have fallen below 50% of the value, they were just a few short years ago, more and more homeowners are discovering that selling their house is next to impossible. For homeowners in this situation, selling their house often requires asking their mortgage lender to agree to a short sale. A short sale occurs when a mortgage lender agrees to accept less than the total amount owed, as payment in full. The danger with a short sale is your lender can come after you for the outstanding balance using a deficiency judgment. So even though your mortgage lender agrees to let you sell the property for less than the full amount owned on the loan, you could still be on the hook for any deficiencies. For example, if you owe $100,000 on your mortgage and you sold it for the short sale amount of $50,000, the bank may issue you an IRS form 1099 for the $50,000 they have lost. So, if you’re considering a short sale, make sure your lender agrees, in writing, not to seek a deficiency judgment. If your lender isn’t willing to agree to NOT seek a deficiency judgment, then you could consider a deed-in-lieu instead. A deed-in-lieu is when your mortgage lender allows you to sign the property over to them, and you simply walk away. In return, they agree to stop the foreclosure and not seek a deficiency judgment. This option may be preferable to a short sale, because with a deed-in-lieu you can avoid any future collection efforts or 1099 forms. If you are thinking about trying a Short Sale or Deed-in-Lieu its best to get the help of a Realtor who has a Short Sales and Foreclosure Resource (SFR) certification. The SFR certification means that the agent has received formal training concerning issues related to foreclosures and short sales and can help you avoid some common mistakes that unrepresented buyers/sellers make. The thing that both a Short Sale and a Deed-in-Lieu have in common is that the homeowner does NOT receive any money from the transaction! If you sell the house for less than the amount owed there is no money paid to you at the closing because the sale amount falls short. And in a Deed-in-Lieu you simply sign the property over to the bank and walk away, empty-handed. However, if you are considering a short sale or deed-in-lieu there might be a way for you to enjoy the benefits of both a short sale and deed-in-lieu, and profit at the same time by working with a local investor who is willing to short sale the property and then sell it back to you at a reduced rate using owner financing or a lease with option to purchase agreement. If you find an honest, ethical, private investor you might be able to create a win-win situation where you can walk away from your foreclosure with profits in your pockets. 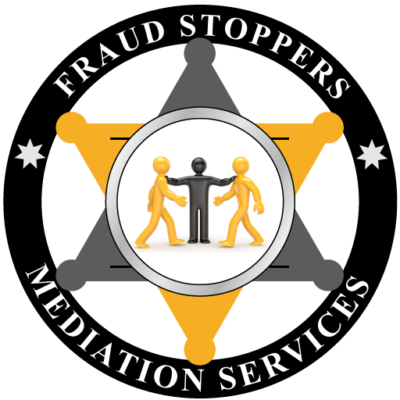 The foreclosure prevention specialist: The “specialist” really is a phony counselor who charges high fees in exchange for making a few phone calls or completing some paperwork that homeowners could easily do for themselves. These actions rarely result in saving the house. 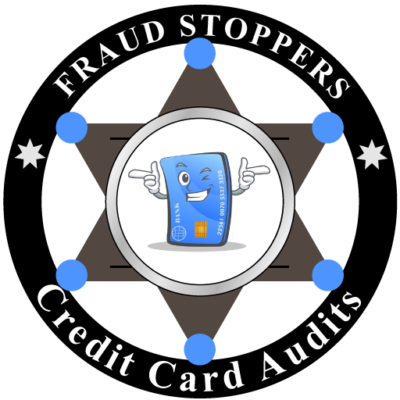 This scam gives homeowners a false sense of hope, delays them from seeking qualified help, and exposes their personal financial information to a fraud. Some of these companies even use names with the word HOPE or HOPE NOW in them to confuse borrowers who are looking for assistance from the free 888-995-HOPE hotline. The Mortgage Assistance Relief Services (MARS) Rule makes it illegal for someone to charge upfront fees for loan modification and other foreclosure prevention services, requires specific disclosures in ads, and outlines other restrictions that are designed to protect you from people or companies that would like to take advantage of you. Although there are some organizations and individuals that are exempt from this law. 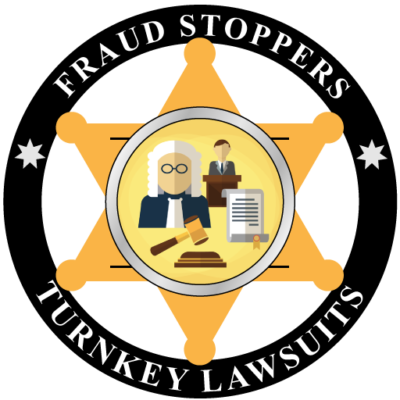 However, the rule of thumb is to steer away from any person or company operating in the public that is demanding large upfront fees for foreclosure prevention services that claim they are going to help you “save your home from foreclosure”. The lease/buyback: Homeowners are deceived into signing over the deed to their home to a scam artist who tells them they will be able to remain in the house as a renter and eventually buy it back. Usually, the terms of this scheme are so demanding that the buyback becomes impossible, the homeowner gets evicted, and the “rescuer” walks off with most or all the equity. There are honest decent private investors out that… but as with everything buyer/seller beware. 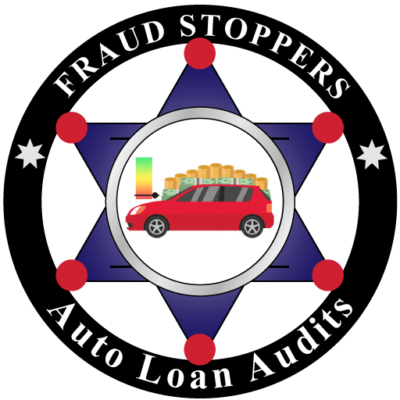 IF you are considering this type of transaction you should always have a licensed attorney review and approve the contract before signing. The bait and switch: Homeowners think they are signing documents to bring the mortgage current. Instead, they are signing over the deed to their home. Homeowners usually don’t know they’ve been scammed until they get an eviction notice. The phantom landlord scam: This scam is simple to spot and easy to defeat. A property is listed for rent, usually online. The so-called “landlord” tells you to send them the rental deposit, and they will send you the keys. Scam artist locate homes that are vacant (usually foreclosures), change the locks, clean them up, and list them for rent. Do NOT rent a house from anyone, unless you are sure the so-called “landlord” is the legitimate owner of the property. Besides scam companies taking advantage of homeowners, the Banks business model is to take advantage of them too. Securitization is the reason banks want to foreclose on homeowners. When a bank assigns the risk of a loan to the investors (certificate holders) of a Real Estate Investment Conduit Trust (SPV), the “bank” is no longer a traditional bank that gets the benefit of mortgage payments; but they can make big profits when they foreclose on a property! Mortgage banks give as few modifications as possible and comply minimally with statutes put in place to protect borrowers, all while employing tricks to “cash in” on homeowners’ defaults, pushing them to foreclosure. Banks benefit from foreclosures more than loan modifications because of something called “creaming the debt.” If the Banks modify the loan, their penalties and fees might not get paid to them. 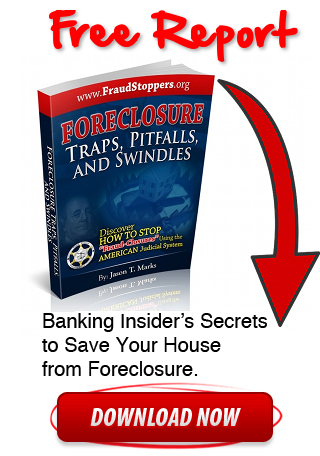 When they foreclose, they get their penalties first, before the investors– which is the “creaming.” The mortgage banks make more money from foreclosure than servicing the homeowner’s payment. Bank Trick #1: Refusing Payments: The bank refuses the check a homeowner sends in. The bank may offer a reason (for example, there’s a mistake on the account) or it might offer no explanation at all. The bank may even offer the homeowner a loan modification. The bank does this to delay the homeowner from immediately contacting an attorney to pursue a breach of contract claim. Alternately, the bank may take trial payments to further delay the homeowner until the arrears (also known as the forbearance) becomes so great that the homeowner is ineligible for a loan modification or unable to repay the debt. Eventually, the servicer combines this trick with other tricks, such as changing servicers, to draw the homeowner further into default. Bank Trick #2: Switching Services during Modification: A homeowner gets a loan modification with one servicer and makes trial payments. The servicer advises the homeowner that it is switching servicing rights to another servicer. 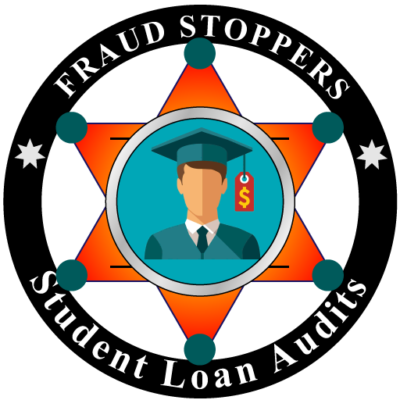 The new servicer claims to know nothing about the modification and delays the homeowner for months waiting to get the relevant “paperwork.” No matter how many times the homeowner sends proof of the modification, the new servicer refuses to honor it. It is a violation of California law to not honor a modification from a prior servicer, but servicers know that most people will not pursue litigation. Bank Trick #3: Breaching a Modification Contract: The homeowner gets a loan modification that includes a balloon payment of, for example, $50,000 after 20 years. After paying on this loan modification for a year and a half, the homeowner gets a new modification in the mail from the same servicer with a balloon payment of $150,000. No matter how many times the borrower calls the servicer, or tries to forward the existing modification, the agent will respond with a fixed script that does not acknowledge the prior modification but only talks about the new one. The confused borrower will feel like he or she is talking to a robot (on a recorded line, being monitored by a supervisor). Eventually, if the borrower does not sign and execute the new modification, the bank will begin to refuse their payments on the old modification. The servicer will also create a paper trail that tells a different story than what is happening. If the bank is trying to stick a borrower with a new modification, the paper trail will show the borrower is refusing the modification and mention nothing about the old one. Eventually, the servicer will stop accepting payments unless the homeowner acquiesces to the new modification. Bank Trick #4: Extra Fees & Escrow Accounts: The homeowner receives a bill for extra fees out of nowhere so that the mortgage payment becomes something the homeowner suddenly can’t afford. The servicer refuses to accept any “partial payment.” After that, the bank continues adding on fees each month, increasing the amount the borrower must pay to reinstate. They may offer the homeowner a loan modification as a distraction to trick the homeowner into a longer default. Because the borrower thinks they are getting a modification, they will spend the money they would have put towards their mortgage and be unprepared to pay their arrears if the modification falls through, as it most likely will. The servicer does all this while telling the borrower they are there to help. Bank Trick #5: False Notices: In a non-judicial foreclosure state, such as California, foreclosure is done by recorded notice. The Notice of Default states the amount of arrears that a homeowner must pay back to reinstate the loan. Mortgage Loan Servicers uniformly overstate this amount by up to $20,000, which serves two purposes: (1) It scares borrowers with an inflated amount of arrears that they believe they can’t cure; and (2) It creates a paper trail for the bank, so they can claim more money from investors. Sometimes banks will foreclose on properties, and then never actually take possession of the property. This practice is often referred to as “Zombie Titles”. As a result, many former homeowners now find themselves stuck with thousands of dollars in unpaid bills for property maintenance. Sometimes under the threat of arrest! Avoid any firm that guarantees it can halt the foreclosure process. In the foreclosure prevention business, there are no guarantees. My advice to you is this: If anyone guarantees you anything, don’t walk away from them, run away! Now having said that I can guarantee you one thing: If you don’t fight, you cannot win! 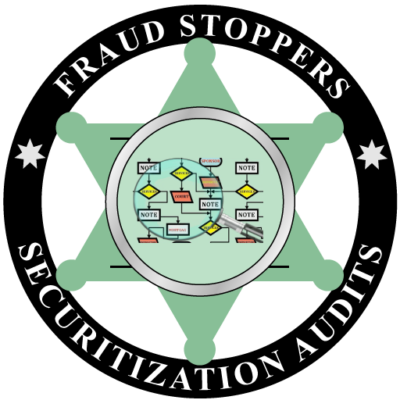 Steer clear of any firm that tells you not to contact your lender, lawyer, or credit or housing counselor. Firms that shell out that advice know those professionals will spot a scam right away and warn you. 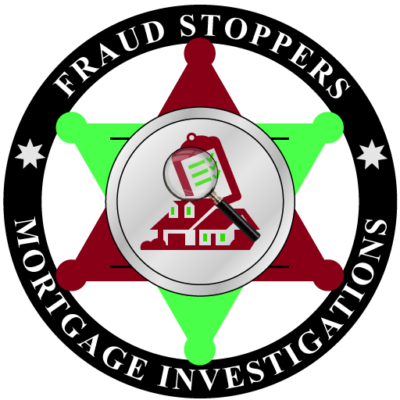 Avoid any foreclosure prevention company that wants to charge a large fee before helping, especially payments by cashier’s check, money-dot cards, or a wire transfer. Stay away from any firm that encourages you to sign the home over to them so you can lease your home or buy it back over time. Reject any firm that recommends that you make your mortgage payments directly to them, rather than your lender. 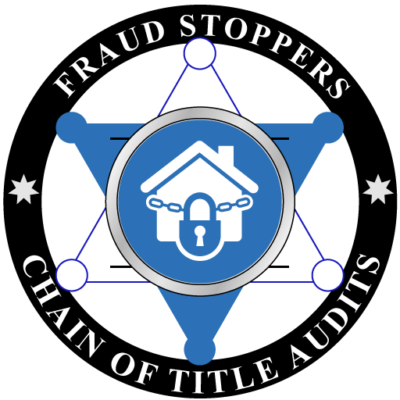 Avoid a foreclosure firm that demands you transfer your property deed or title to them. Try to save money if you are not paying your mortgage, because you will need it later. 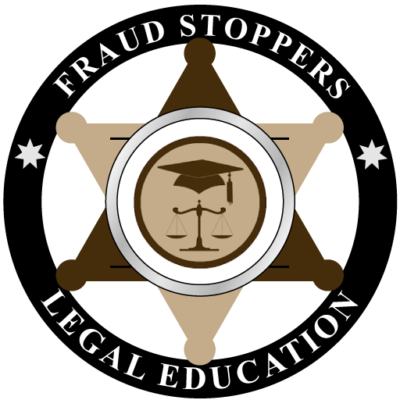 Make sure you get legal advice from a competent local attorney. Do NOT take legal advice from a non-attorney, or so called “foreclosure expert”. 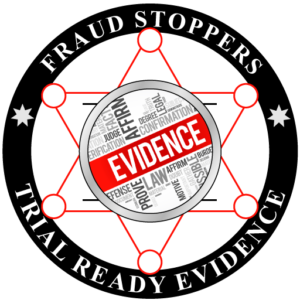 FRAUD STOPPERS recommend that you get access to a competent local attorney in your state to get all your legal questions answered and get legal advice. 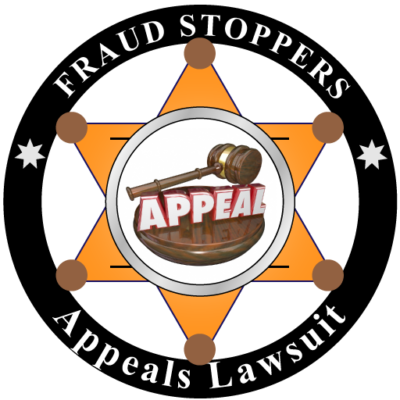 Even if your attorney is not a so-called “mortgage fraud expert” or “foreclosure fraud expert” it doesn’t matter, because advice from a licensed attorney is almost always better than advice from a non-attorney.